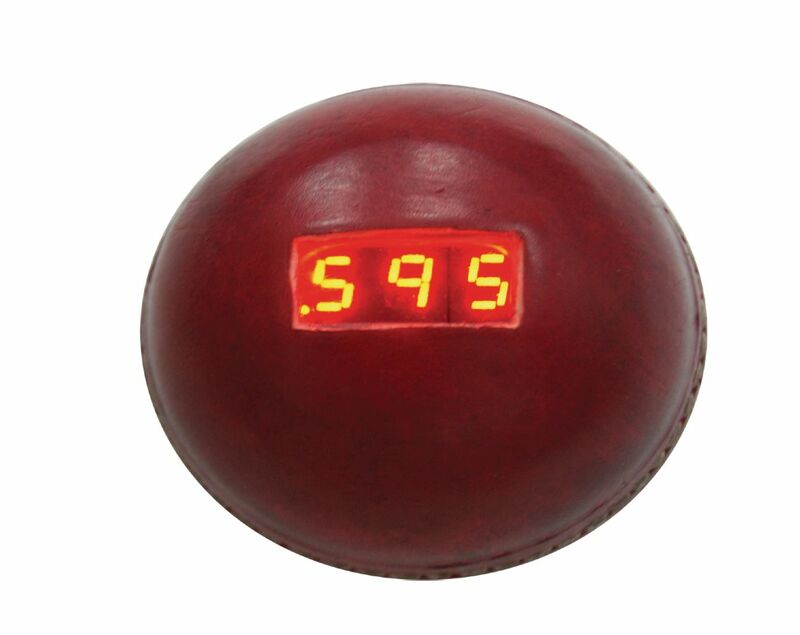 This unique ball records time and height from moment of release to moment of impact on the ground or on an object. It can be used to conduct a number of experiments involving acceleration due to gravity. The stopwatch functions with a convenient on/off switch, and time is measured with an auto-ranging feature from .000 to .999 seconds, 0.00 to 9.99 seconds, or 00.0 to 99.9 seconds with lowest range in 1 ms resolution. The ball can display height under free fall due to gravity. It features a built-in, two-axis, impact-detection mechanism.